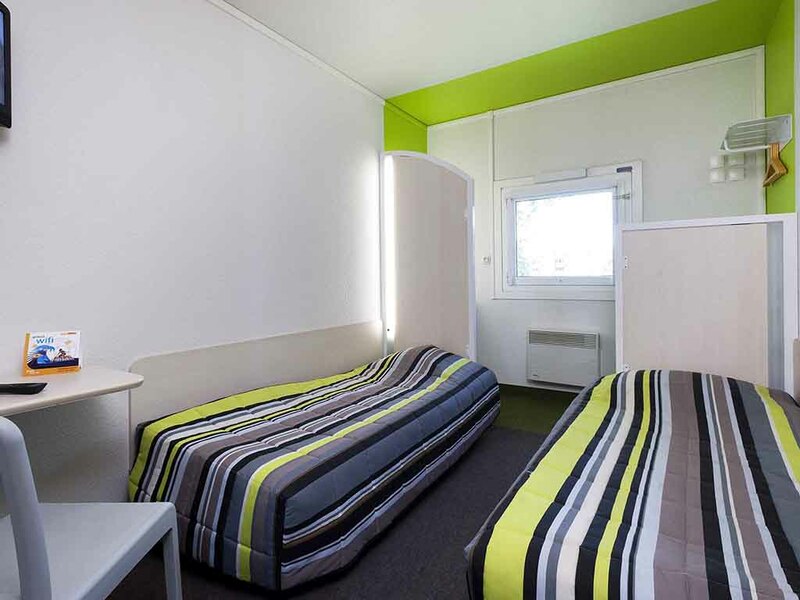 Less than 6.2 miles (10 km) from the town center and under an hour away from the lakes and ski slopes, hotelF1 Epinal quickly seduces you with its friendly welcome. At the crossroads of shopping, business, and touristic streets, the town is in the heart o f Europe. Epinal: do you know about the famous Prints? Come and discover everything, and take a break in our budget DUO or TRIO rooms. Free parking and WIFI.